East Longmeadow, MA – June, 2013 – Excel Dryer, Inc., manufacturer of the high-speed, energy-efficient XLERATOR Hand Dryer, today announced that they will be exhibiting at the 2013 Every Building Expo, presented by the Building Owners and Managers Association (BOMA) International, from June 23 – June 25, 2013, in San Diego, California. Attendees are encouraged to visit the Excel Dryer booth, number 641, for show specials, live demonstrations and customized cost savings analyses. The expo begins on Sunday, June 23, 2013 at 3:00 p.m. and concludes with the grand opening celebration that ends at 6:00 p.m. PT. 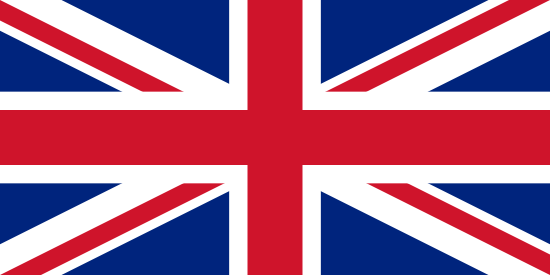 The expo continues on Monday and Tuesday, June 24-25, 2013 from 10:30 a.m. to 2:00 p.m. PT. The Every Building Expo is a trade show sponsored by BOMA, which enables commercial real estate professionals to connect with key manufactures and suppliers and help improve operations for every level of building management. BOMA, the Building Owners and Managers Association International, was founded in 1907 to represent the owners and managers of all commercial property types in an effort to advance the interests of the entire commercial real estate industry through advocacy, education, research, standards and information. BOMA members include building owners, managers, developers, leasing professionals, corporate facility mangers, asset managers and the providers of the products and services needed to operate commercial properties. 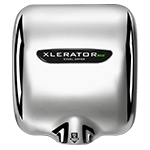 XLERATOR is the original, patented high-speed energy efficient hand dryer. 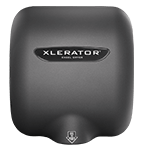 XLERATOR® completely dries hands three times faster (in 10 seconds) and uses 80% less energy than conventional hand dryers. XLERATOR represents a 95% cost savings when compared to paper towels, eliminates their maintenance and waste, while creating a more hygienic restroom environment. 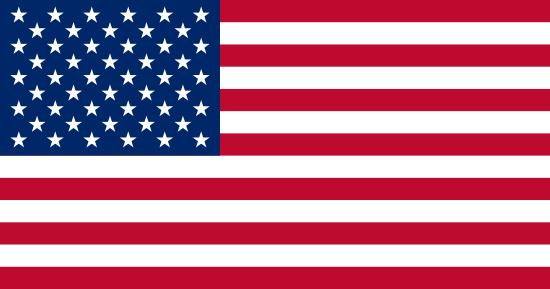 XLERATOR is the only dryer that is Made in USA Certified®, the first to be GreenSpec® listed and qualifies for several LEED® Credits. 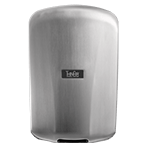 A peer reviewed (per ISO 14040 standards) Life Cycle Assessment of XLERATOR confirmed it reduces the carbon footprint of hand drying by 50-70% when compared to both traditional hand dryers and even 100% recycled paper towels.. XLERATOR is now available with a full line of accessories featuring the only certified HEPA filtration system with a washable pre-filter for reliable performance and a longer life span, antimicrobial wall guards and the XChanger® paper towel dispenser retrofit kit. XLERATOR helps commercial facilities save time, money and the environment.